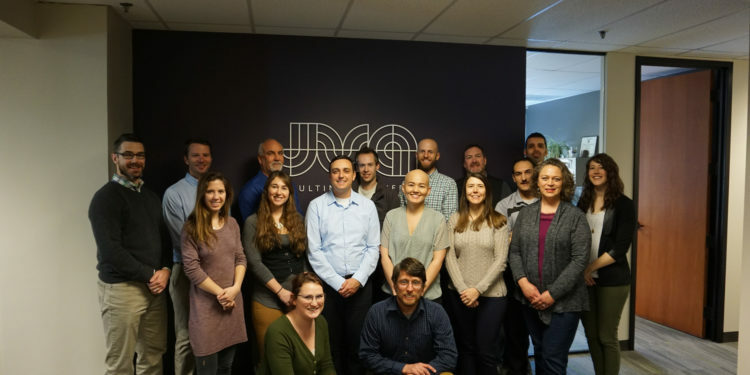 DENVER — JVA, Inc., a structural, civil, and environmental consulting engineering firm, recently announced the expansion of its office location in Denver. The JVA Denver office opened in 2015 and is prominently located in the Writer Square Building at the corner of 16th and Larimer Streets. This recent expansion adds 15 work stations, a second conference room, and expanded kitchen.  These additions provide the opportunity to collaborate more closely with clients in the Denver area. The remodel was designed and laid out in-house by JVA, and the construction was done by Sand Construction. Some recent JVA projects include: Denver Dairy Block, Denver Public Schools Evie Dennis Campus Site Improvements, Colorado School of Mines Subsurface Frontiers Building, North Table Mountain Water Treatment Plant Expansion, and South Suburban Aquatic Facilities Replacement. 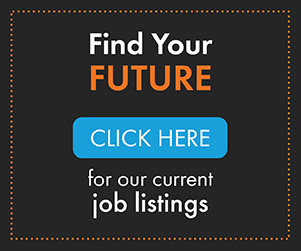 JVA has offices in Denver, Boulder, Fort Collins, Winter Park, and Glenwood Springs, Colorado. The firm has a 63-year history as a consulting engineering firm serving owners on projects throughout the Rocky Mountain region and nationwide.